Despite being referred to as an entity, the Power Industry is a broad concept when speaking of machine condition monitoring. It can be small isolated hydraulic turbines one refers to, or huge steam turbines, or many gas turbines, or even diesel generators. Moreover, besides the power generation, a multitude of classical machines such as pumps, fans, blowers contribute to the operation of the plant. 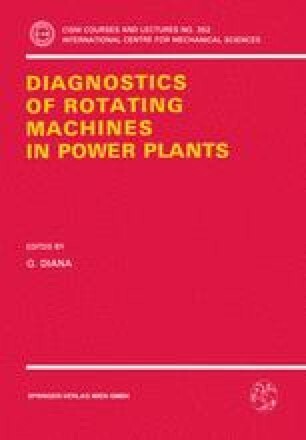 This paper will present how new technologies allow to fulfil the requirements of all types of power generation plants for on-line monitoring of both vibration and process parameters; small geographically isolated plants with few measurements as well as big turbo generator sets with many parameters to monitor and correlate. It will show how different types of faults can be individually monitored using specific analysis techniques, allowing an immediate diagnosis as soon as an alert is detected. Examples from existing installations will illustrate the paper.